Hi! 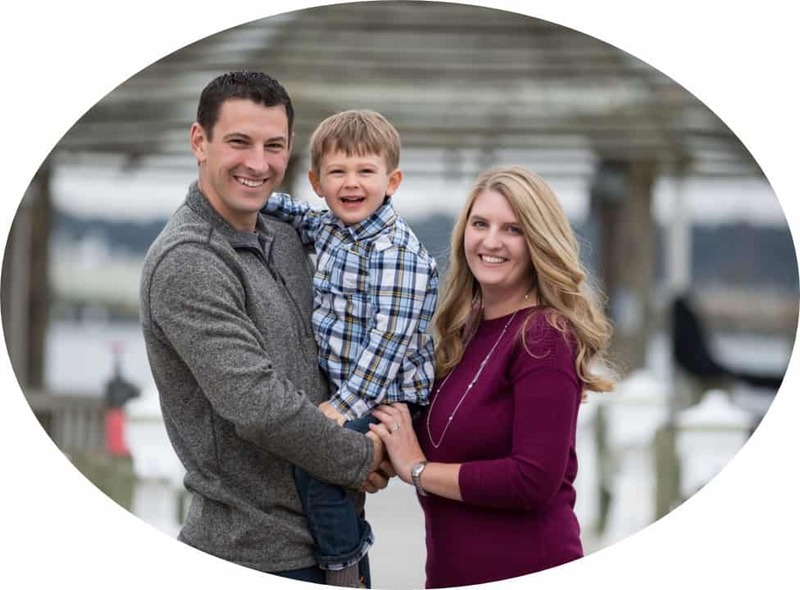 I’m Chelsea, I grew up in a military family and continue the tradition now as a military spouse. 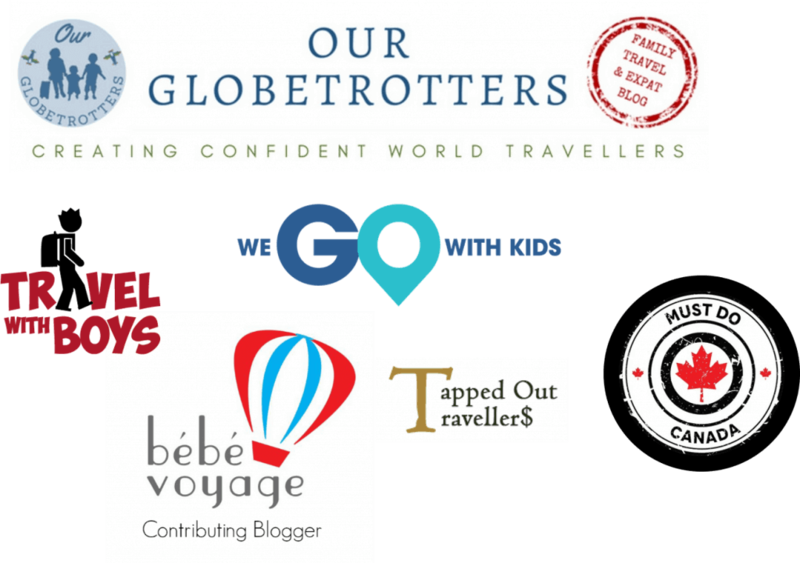 I’ve lived all over the world and look forward to sharing with you my travel knowledge and ability to plan seamless trips that maximize your budget and time. 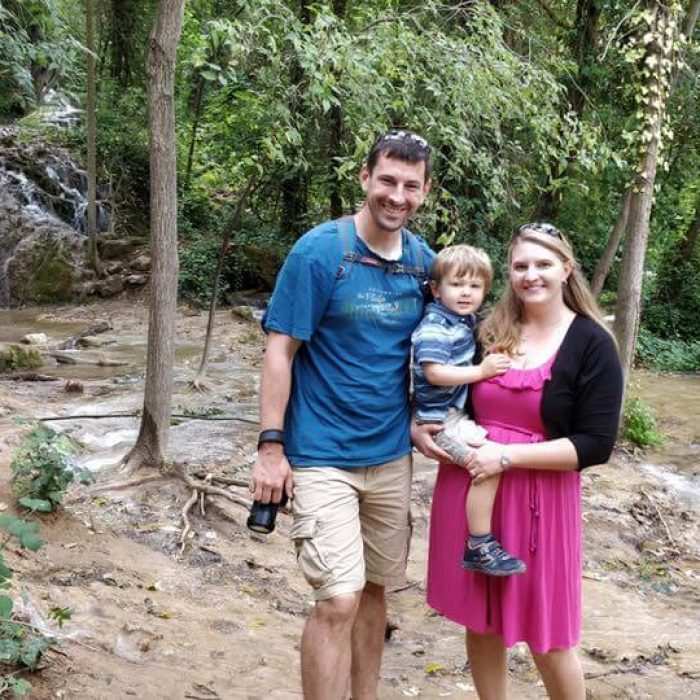 I’ve traveled to over 30 countries (lived in four) and now continue those adventures with my son and husband. I hope we inspire you to pack more into life and enjoy some adventures with your family. 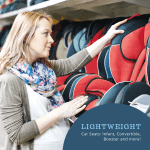 Looking for the best lightweight car seat for travel and everyday use? We’ve got you covered! From infant car seats, to convertible car seats, boosters and the best travel seats! 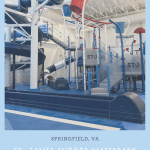 Check out the new indoor water park and splash zone at the St. James Sports Complex (Springfield, VA). Bucket dumps, water sprayers and multiple slides to delight children of all ages! 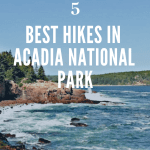 Five of the best hikes in Acadia National Park from Beehive Trail to Jordan Pond and the Ocean Trail. 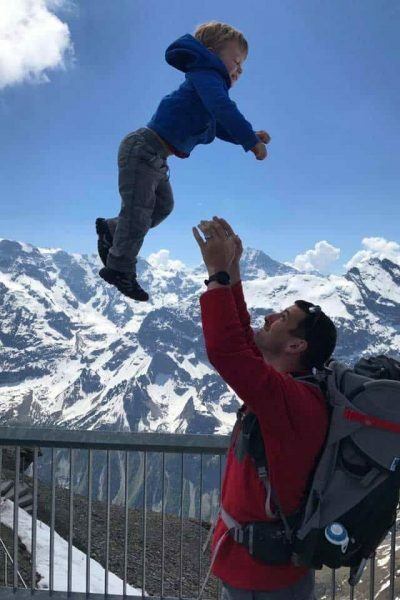 Family friendly options as well as exhilarating heights. 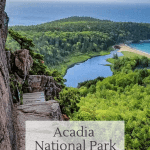 Check out the top 10 things to do in Acadia National Park with Kids including best hikes in Acadia, and things to do in Bar Harbor. It’s a perfect summer trip! 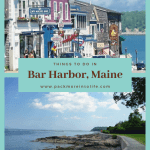 Looking for what to do in Bar Harbor, Maine? Check out these eight ideas on the best of Bar Harbor! 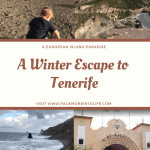 A guide full of the best tenerife attractions for families, including Mount Teide, black sand beaches, and incredible Spanish food. 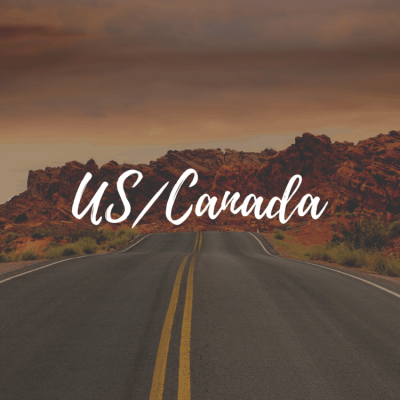 We would love to connect with you! Please feel free to send a message with any questions or feel free to learn more about us, I promise we are a normal family. What should you expect to find on this page? 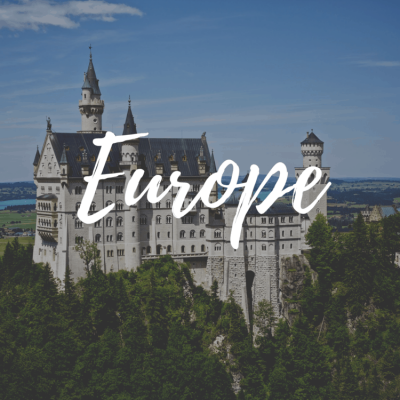 I’ll share some amazing destinations guides for every country and cities that we have visited. 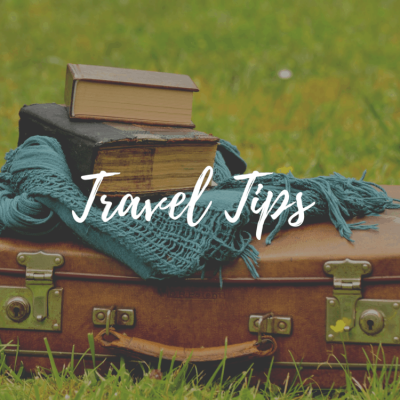 Tips for what to pack and how to pack, travel gear for adults and kids, how to plan a trip and more.